The story of the plot to assassinate Nazi Reinhard Heydrich by members of the Czech resistance. While native Czechs may be embarrassed by Murphy and Dornan's efforts, to my untrained ears they did an impressive job of blending in with the Czech supporting cast. Regardless, this is a movie I suspect Czechs will be proud of, a fitting tribute to a small band of their nation's finest. Following a mediocre start to his career with comedy Cashback and horror Broken, British writer-director Sean Ellis caught critics by surprise with his astounding third feature, the Philippines set Metro Manila. 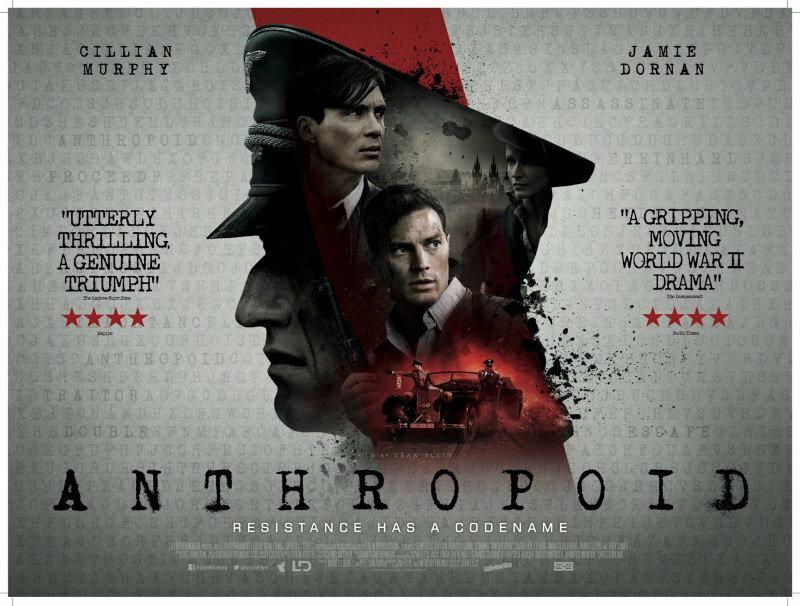 That movie dealt with self sacrifice and the exploitation of the powerless, themes Ellis returns to with his followup, World War II thriller Anthropoid. With Czechoslovakia sold out by the major western nations in a misguided attempt to avoid war, the country finds itself under Nazi occupation in 1939, specifically under the brutal control of Reinhard Heydrich, a high ranking Nazi who answers only to Hitler and Himmler, and acquires the nickname of 'The Butcher of Prague' for his ruthless methods of instilling fear into the Czech populace. Some refuse to live in fear however, and the exiled Czech government in London parachutes a group of soldiers into the country with orders to link up with the native resistance and set in motion plans to assassinate Heydrich. 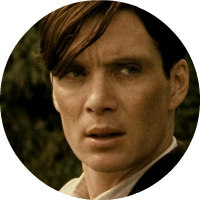 Ellis follows two soldiers, the pragmatic and steely eyed Jozef Gabcik (Cillian Murphy) and the younger, more wet behind the ears Jan Kubis (Jamie Dornan), as they connect with a resistance group led by 'Uncle' Jan Zelenka-Hajsky (Toby Jones). The two men enlist the aid of a pair of young women, Marie Kovarnikova (Charlotte Le Bon) and Lenka Fafkova (Anna Geislerova), whose romantic influence becomes an explicit reminder of what they're fighting for. The WWII genre often takes a shortcut when it comes to defining its villains. After all, once you see those Nazi uniforms emblazoned with swastikas and death's head insignia, there's little backstory required. Yet, in the seven decades since the end of that conflict, we've grown numb to such symbolism, so it's a surprise when, in the film's final act, we see Nazis behaving in an explicitly evil manner. We all know the statistics, but numbers can't compete with the intimate brutality rendered here, such as when a middle-aged woman is beaten for information by a Nazi thug, her bladder emptying around her feet, a once proud woman denied dignity in an all too vulgar display of power. It's tough to watch, and so it should be. Compare it to the misogynistic beatings of the recent comic book adaptation Suicide Squad, where a punch to a woman's face is played as a comic beat, one meant to endear us to the male aggressor. There's much talk throughout Anthropoid of the futility of the mission; kill Heydrich and what then? He'll simply be replaced. When Jan marries Marie, we almost fall into the trap of believing a somewhat normal existence might possibly flourish under Nazi occupation. Keep your head down and everything will be okay. But then there are those niggling rumours of "what's happening in Poland". It soon becomes clear that Heydrich's assassination may not change all that much, but it's the right thing to do. 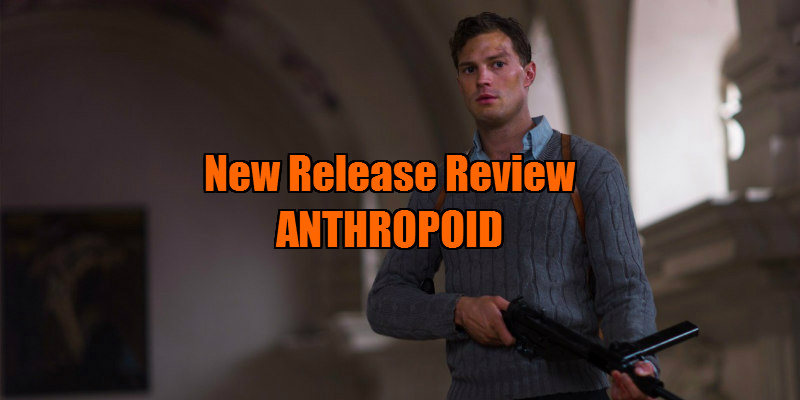 Some may find Anthropoid slow moving at first, but Ellis is simply taking the time to allow us to get to know his protagonists, and this pays off in the third act, when they find themselves fighting for their lives against insurmountable odds. The final half hour is devoted to an almost dialogue free siege sequence, a heroic stand off in which our heroes are willing to fight to the death, but ensure they have one final bullet set aside for themselves. Elsewhere, as his apartment is invaded by stormtroopers, a resistance fighter scrambles for his cyanide pill; such is the horror of the Nazis that Ellis has us rooting for a man to take his own life. War movies have long struggled with the issue of whether or not to have their English speaking stars attempt continental accents, and while native Czechs may be embarrassed by Murphy and Dornan's efforts, to my untrained ears they did an impressive job of blending in with the Czech supporting cast. Regardless, this is a movie I suspect Czechs will be proud of, a fitting tribute to a small band of their nation's finest. Anthropoid is in cinemas September 9th.